SAN FRANCISCO (AP) — Is it possible to win so much that you end up losing? That's one question facing Google and some of its tech compatriots as they prepare to testify before congressional investigations into Russian meddling next week. 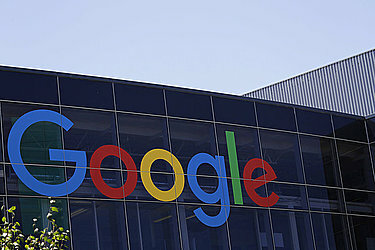 Google continues to pile on billions in ad revenue every quarter. But like its chief rival Facebook, it's being pressured to rein in its hyper-efficient advertising machine. Both Facebook and Twitter have already announced plans to make political ads more transparent in line with a bill introduced last week by Sens. Mark Warner and Amy Klobuchar. Facebook said it was adding 1,000 human checkers to review ads. 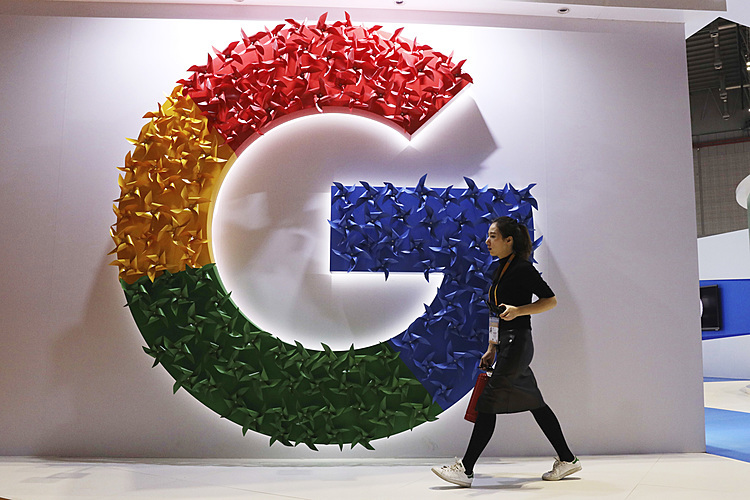 Google hasn't said how it might comply with potential new rules around political ads, but observers say it's unlikely to get a free pass from Congress. "It's hard to know whether Congress or regulators will actually step up and regulate the company, but there seems to be a newfound willingness to consider such action," says Daniel Stevens, executive director of the Campaign for Accountability, a nonprofit watchdog that tracks Google spending on lobbyists and academics. "Google, like every other industry, should not be left to its own devices."